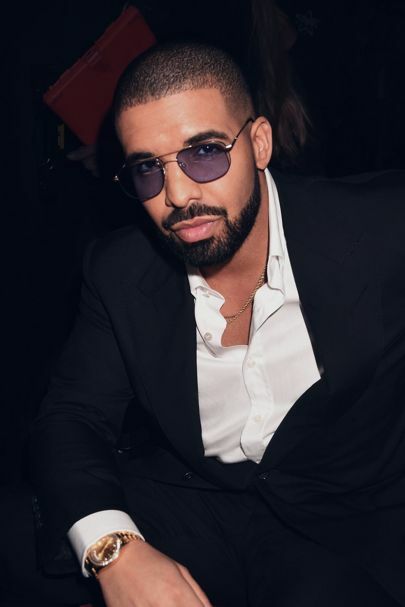 Aubrey Drake Graham, 30, has become one of the top musicians in music. He started out most notably on the hit television show Degrassi. Drake gained an appreciation for music because after spending summers with his father who was a well-known drummer for the likes of Jerry Lewis (drakeofficial.com). Drake released his first mixtape titled: “Room for Improvement” in 2006, and “Comeback Season” in 2007 (hotnewhiphop.com), which caught the attention of Lil Wayne. In 2009, after touring with Wayne, he released his mixtape “So Far Gone,” which would put him on the map. Drake ultimately signed with Young Money (or YMCB), Lil Wayne’s label under Birdman’s Cash Money Records. Drake has been fortunate to work with most main stream artists some of which are: Beyonce, Jay Z, Rihanna, Kanye West, Migos, DJ Khaled, Kendrick Lamar, J. Cole, Trey Songz, 2 Chainz and the list goes on! Artists under his label include – Ovo Jordan, Majid Jordan, PARTYNEXTDOOR, DVSN, Plaza and Baka Not Nice (ovosound.com). Drake has not only started an OVO brand, created custom Jordans, created a cognac, hosted sports awards show’s like the ESPYS and the first ever NBA awards. According to Grammy.com, Drake has won 3 Grammy’s- for best rap performance for “Hotline Bling,” best rap song for “Hotline Bling,” and best rap album for “Take Care.” He has also been nominated 35 times in a wide range of categories. In honor of his upcoming 31st birthday (October 24th), I chose to create a list of my favorite top 30 songs by Drake (in order mostly by when it was released to see the growth). ENJOY! Find Your Love *S/N: Great Visuals!